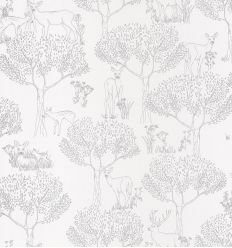 Wallpaper by Caselio, "Biche" with silver wood. From "Pretty Lili" collection, a selection of coordinated wallpaper for little girls, with a poetic and carefree design. 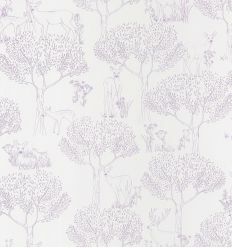 Wallpaper by Caselio, "Biche" with lilac wood. From "Pretty Lili" collection, a selection of coordinated wallpaper for little girls, with a poetic and carefree design. 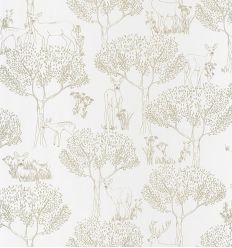 Wallpaper by Caselio, "Biche" with gold wood. From "Pretty Lili" collection, a selection of coordinated wallpaper for little girls, with a poetic and carefree design. 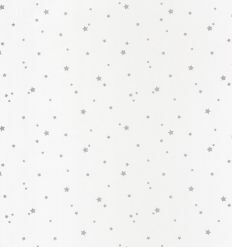 Wallpaper by Caselio, "Etoile" with silver stars. From "Pretty Lili" collection, a selection of coordinated wallpaper for little girls, with a poetic and carefree design. 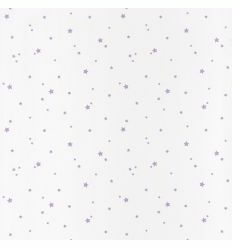 Wallpaper by Caselio, "Etoile" with lilac stars. From "Pretty Lili" collection, a selection of coordinated wallpaper for little girls, with a poetic and carefree design. 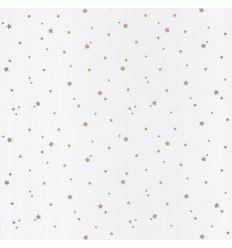 Wallpaper by Caselio, "Etoile" with gold stars. From "Pretty Lili" collection, a selection of coordinated wallpaper for little girls, with a poetic and carefree design. Wallpaper by Caselio, "Maison" with silver little houses. From "Pretty Lili" collection, a selection of coordinated wallpaper for little girls, with a poetic and carefree design. 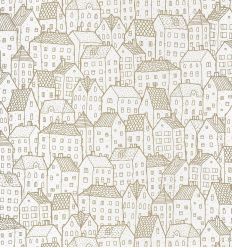 Wallpaper by Caselio, "Maison" with gold little houses. From "Pretty Lili" collection, a selection of coordinated wallpaper for little girls, with a poetic and carefree design.